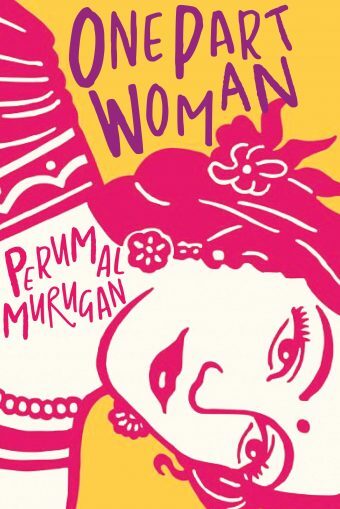 Anthropology PhD candidate Aniruddhan Vasudevan has been nominated for the National Book Award in Translated Literature for his English translation of Perumal Murugan's Tamil novel Madhorubagan under the title One Part Woman (Grove Atlantic, 2018). SAI would like to congratulate Aniruddhan on this tremendous honor and to thank him for bringing the work of a courageous and gifted author to a wider audience. The New York Times recently reviewed the book, putting it in the context of the controversies that surrounded its publication in India. SAI and the Department of Asian Studies were fortunate to host Muragan last September as part of the international conference "The Life of Tamil Literature in Translation: Histories and Controversies."